The story takes place in ancient Britain, where an elderly King, Lear has decided to divide his realm and his wealth and power among his three daughters. What follows after that is a series of events that completely dismantled, corrupted, divided and in the end killed almost all of King Lear’s family. The plot is full of lyrical and cultural references to that time period, but with Shakespeare’s touch, the story is completely one of the classic must-watch plays. 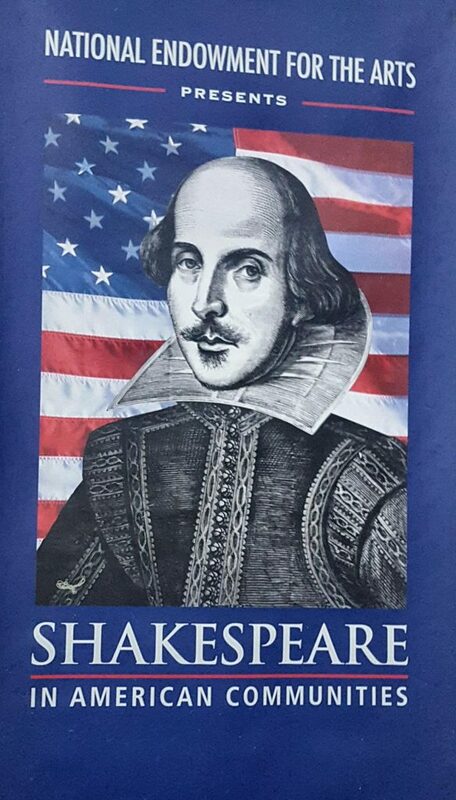 The performance was made possible by the National Endowment for the Arts, with a mission to perform the Shakespeare literature world in American communities all over the States. Four UMPI students on that day, with a strong passion for literature, learning and the world of Shakespeare, took up the opportunity to travel one hour north in the darkness of the Maine night. Despite the moose crossing the roads, they were determined to enjoy the magical experience that only the Shakespearean plays can offer. The performance started at 7 p.m., and the performers with their roles, costumes, and passion for doing what they love the most, performed. The play was of great interest, with the performers acting with skill and great talent. They received a great welcome and love for their work from the audience. “As someone who generally does not enjoy Shakespeare, this is one of the few that I have seen that I have enjoyed. It was interesting to the end,” UMPI junior Destiny Wetherell said. “I have read King Lear before, but viewing it live is a completely different, yet wonderful way to experience Shakespeare,” Sarah Harris, another UMPI junior who went to watch the play, said. Events such as these bring our communities together and through their long-lasting cultural and social influence, are facilitators of our social engagement. Culture and the arts hold promise for our human survival over the ages.